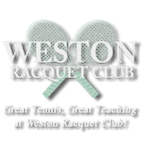 Weston Racquet Club recently completed the installation of a Photovoltaic Solar (PV) system. This system is now "live" and will produce 100% of the building's annual electric needs going forward. 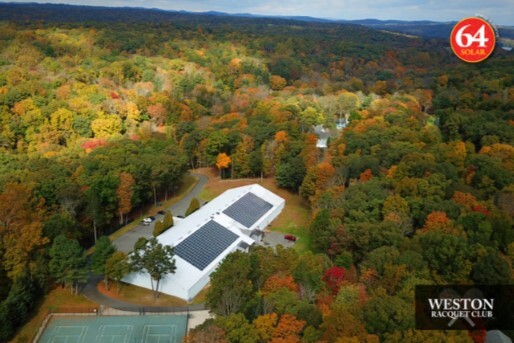 It will be powered by 594 Solar PV modules that are attached to the roof on the rear side of the tennis building, and they are expected to produce 235,000 kw per year; this is the equivalent of 20 homes goingsolar. The Club will experience a significant reduction in energy cost versus current utility supply costs. Excess power produced during the Spring / Summer months will help reduce peak energy costs to the entire utility base. We would like to thank 64 Solar who developed and handled the installation through its completion. In addition, we want to thank all our players for their patience and understanding during the installation process.